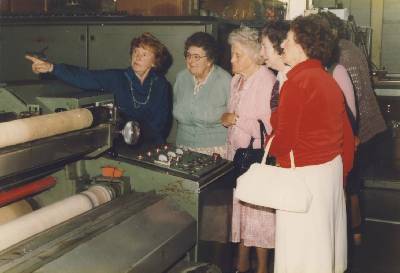 There was an outing to the Richesse Fur factory in Chichester where campers could see how the artificial fur was made and of course they could also buy coats after a fashion show. 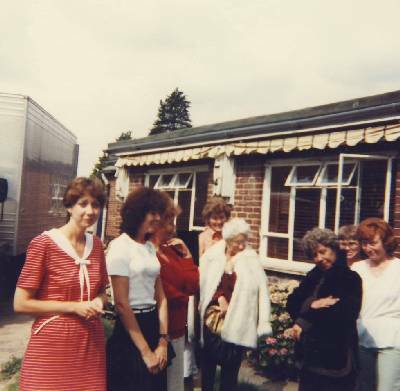 Richesse Furs might also have come to the holiday camp to do a fashion show at one time. 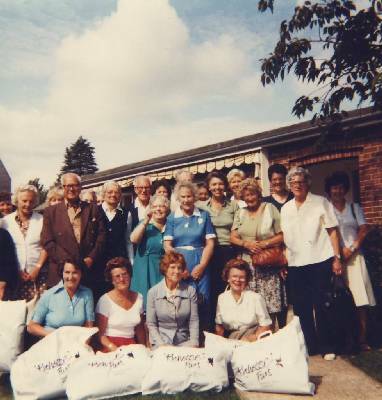 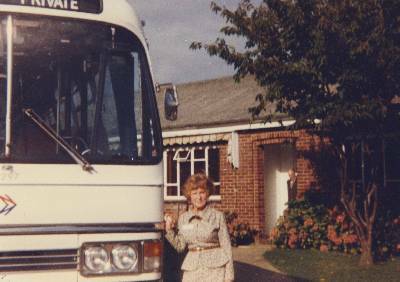 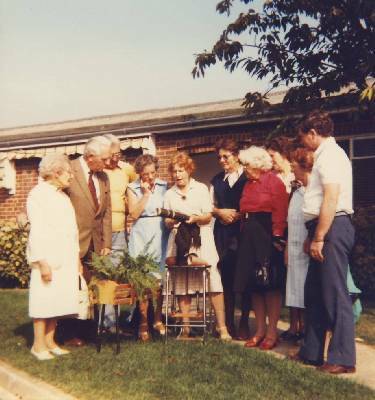 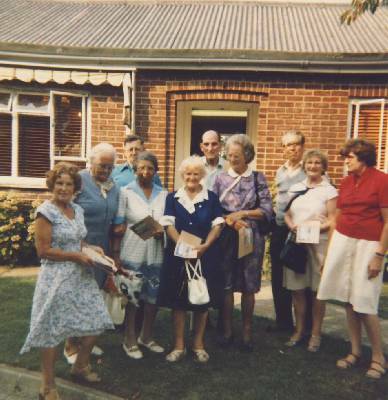 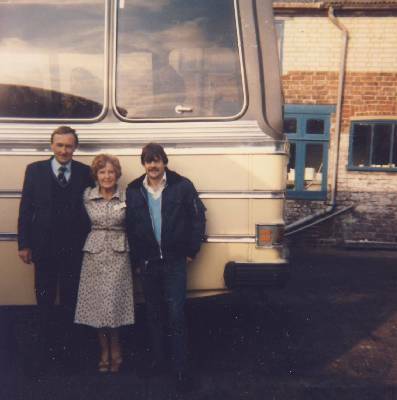 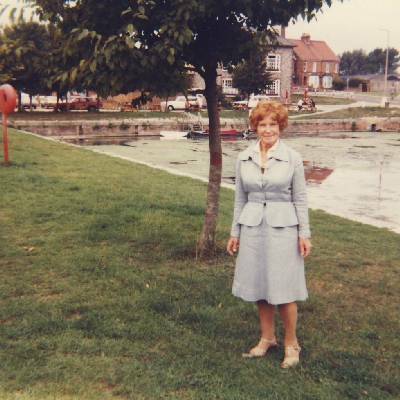 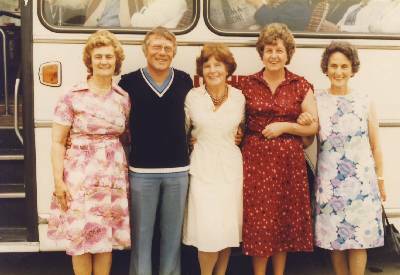 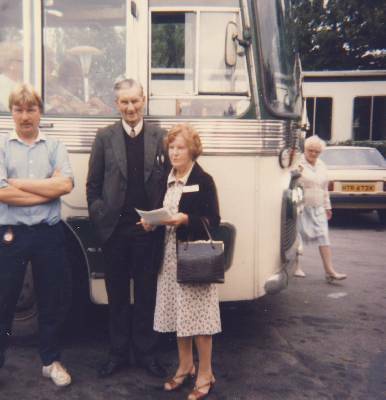 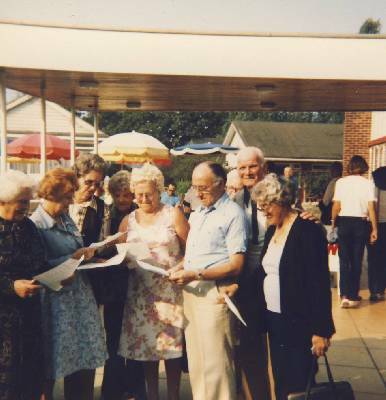 Kay Sharp went to work for Richesse Furs as the hostess on the coach trips and did the tours of the Chichester factory after her long years at the holiday camp.